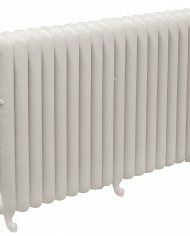 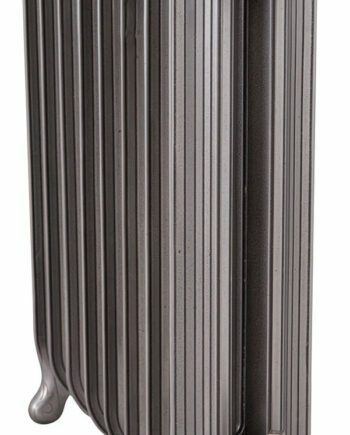 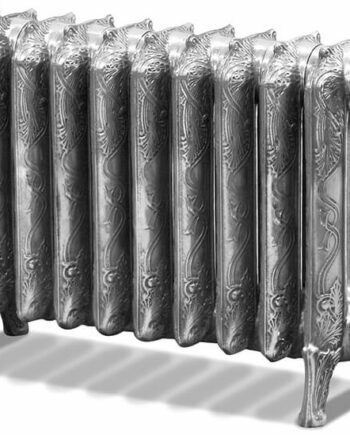 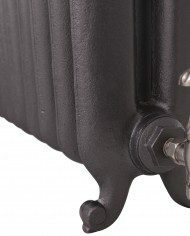 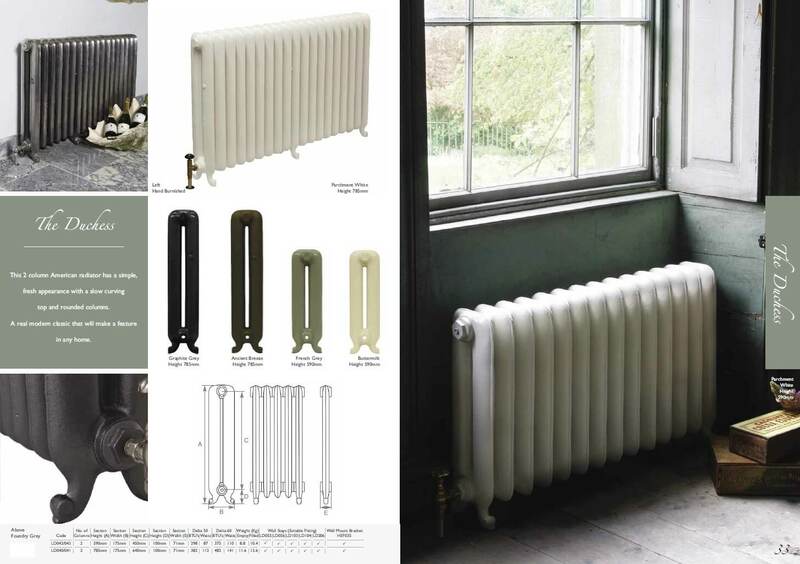 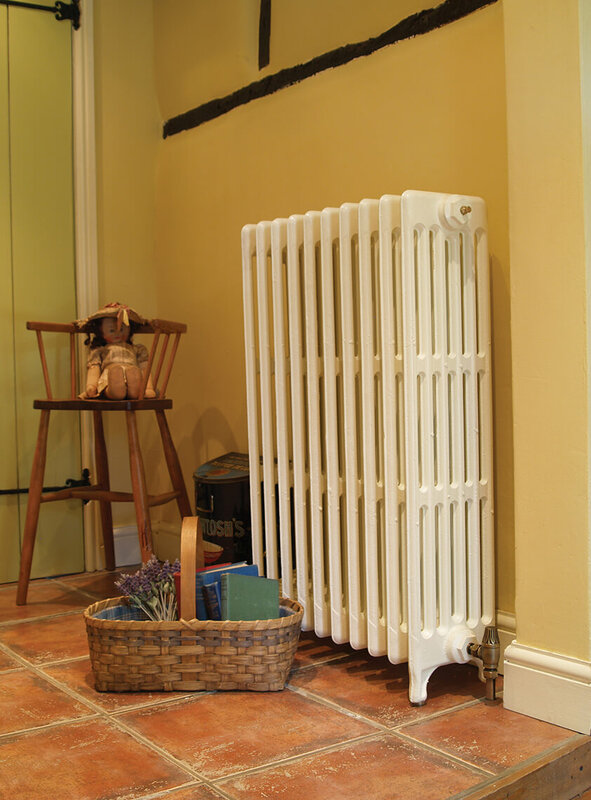 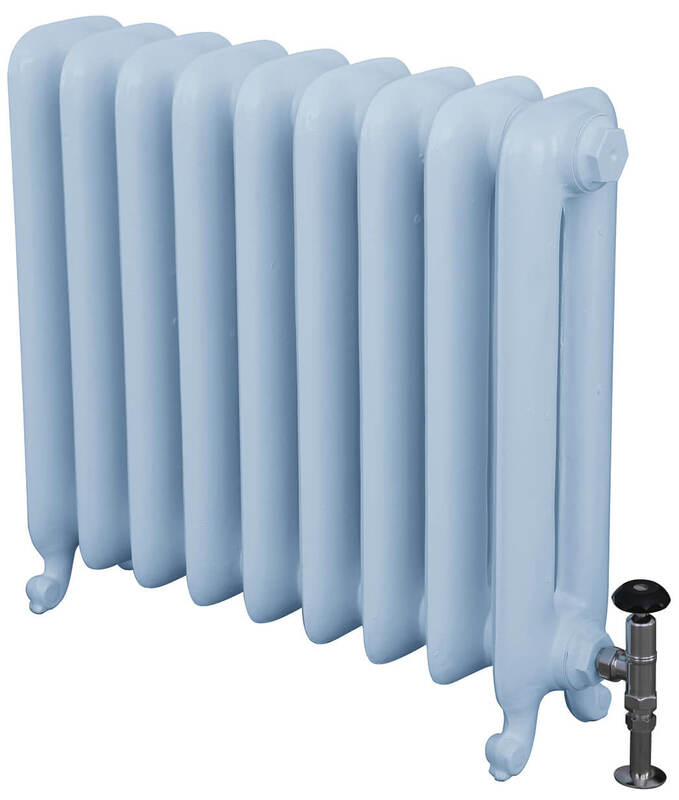 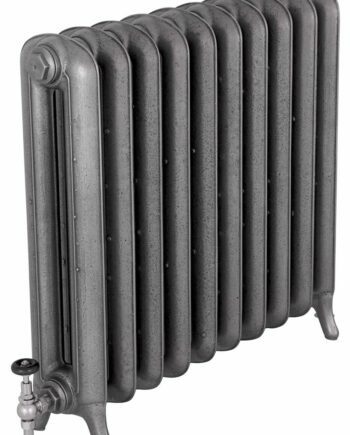 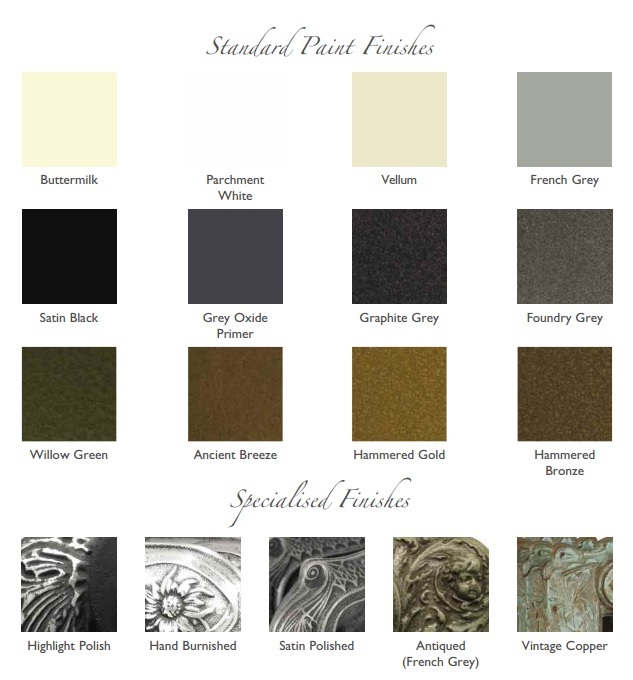 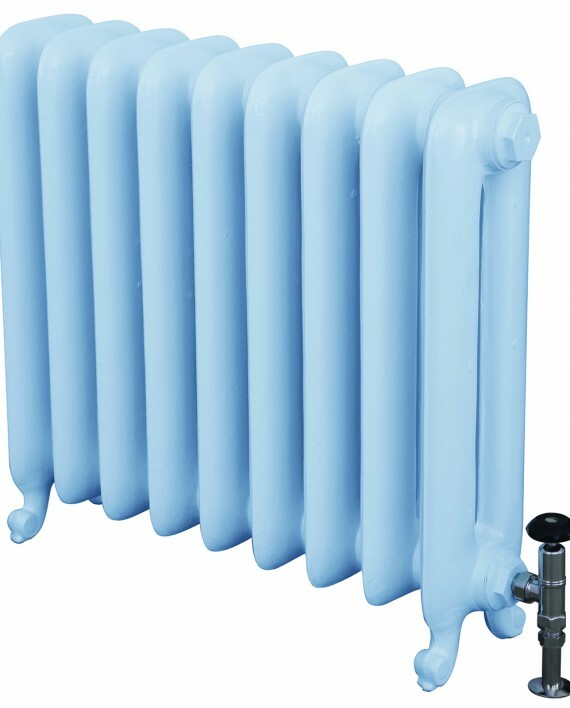 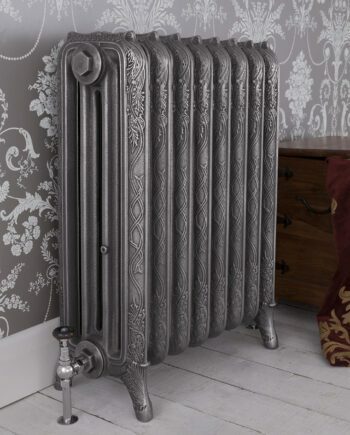 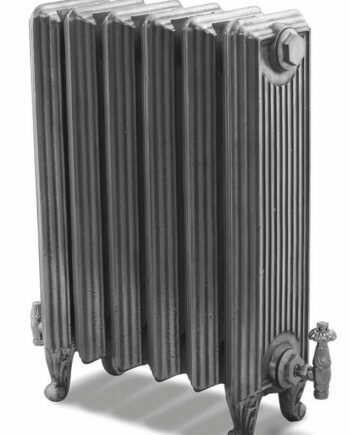 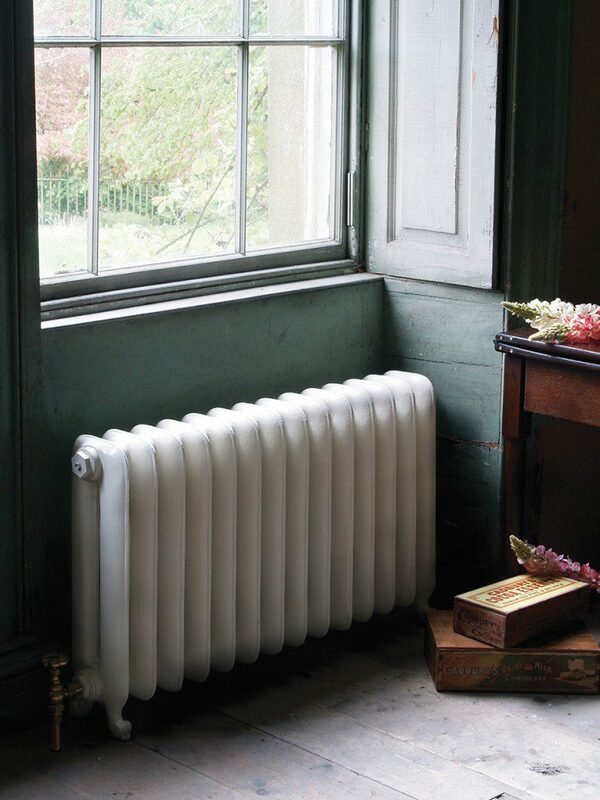 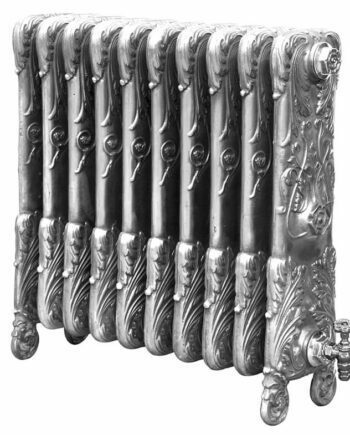 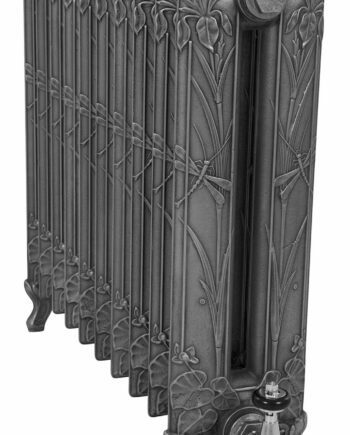 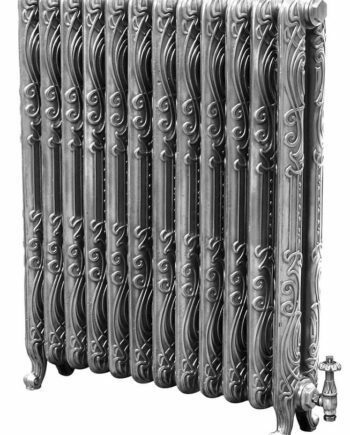 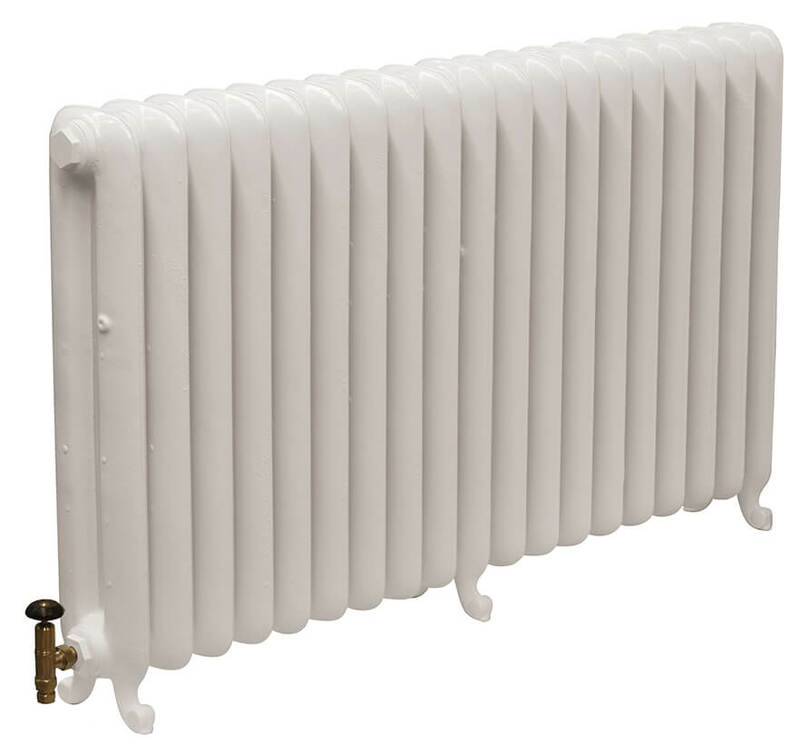 This 2 column American radiator has a simple, fresh appearance with a slow curving top and rounded columns. 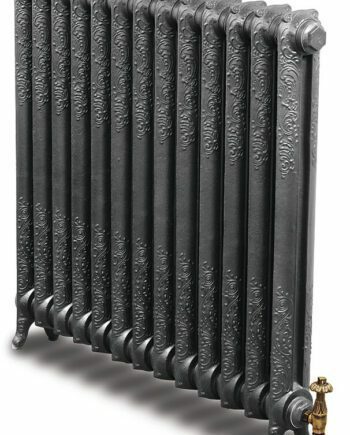 A real modern classic that will make a feature in any home. 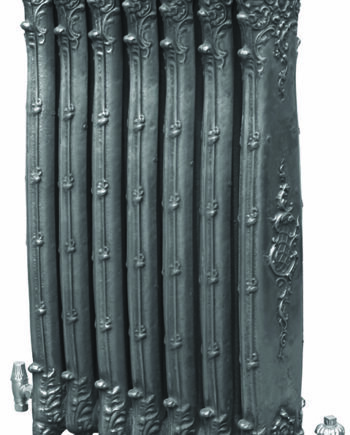 The Duchess 2 Column is available in two heights as seen above.